Non-Slip Car Mat is made of PU. It can be affixed to cars, aircraft, boats, home, office, travel and other assorted ways on any plane. 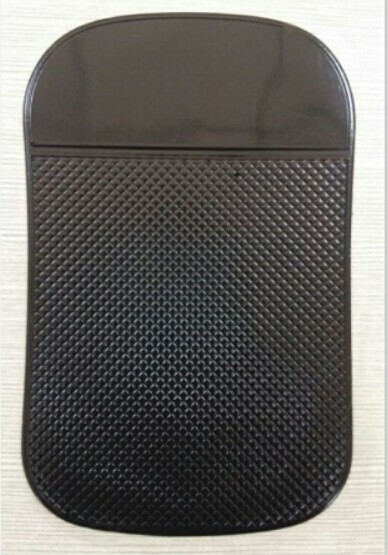 And this Non-Slip Car Mat can adhere to G P S, mobile phone, eye wear, CD boxes, cigarette cases, business cards, paper and other moving objects, and will not be facing any harm. Package: 50 pcs/opp, 600units/ctn, 62lbs/ctn. Imprint Size: 1 1/2" x 4"